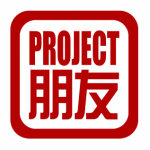 ProjectPengyou is a program of The Golden Bridges Foundation. 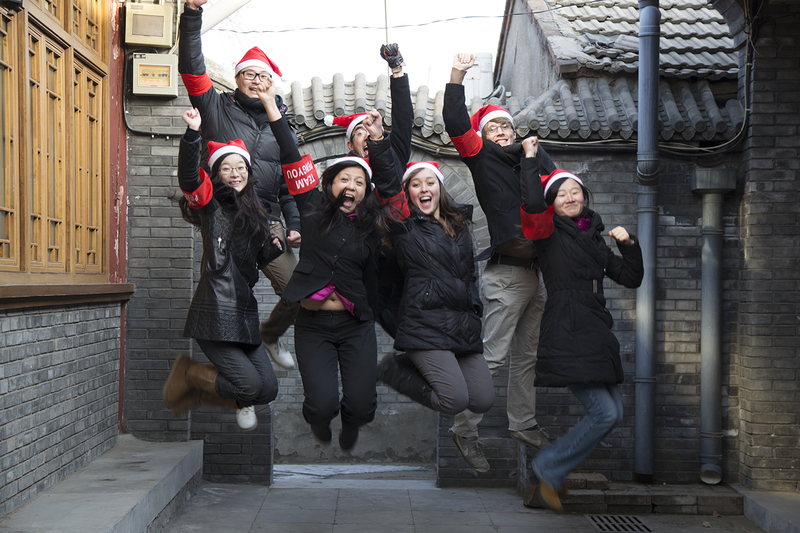 In 2011, the U.S. State Department was seeking a nonprofit partner to build an online alumni network for the 100,000 Strong Initiative. 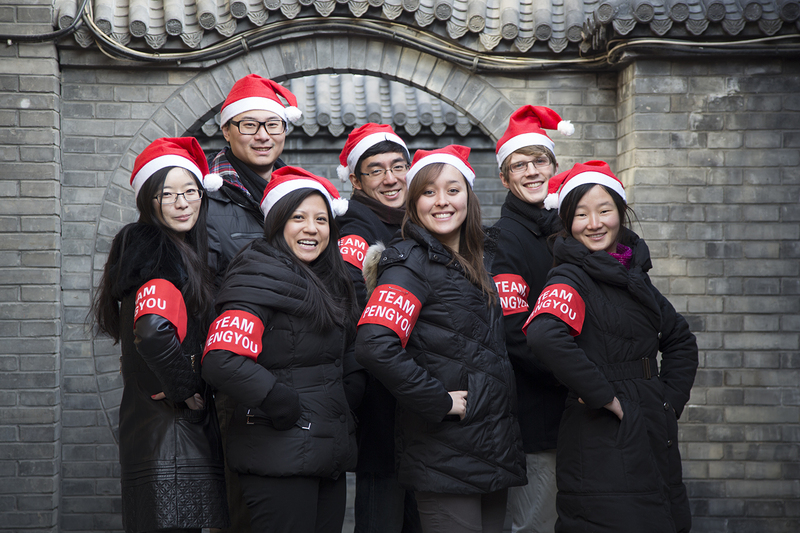 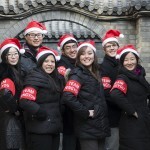 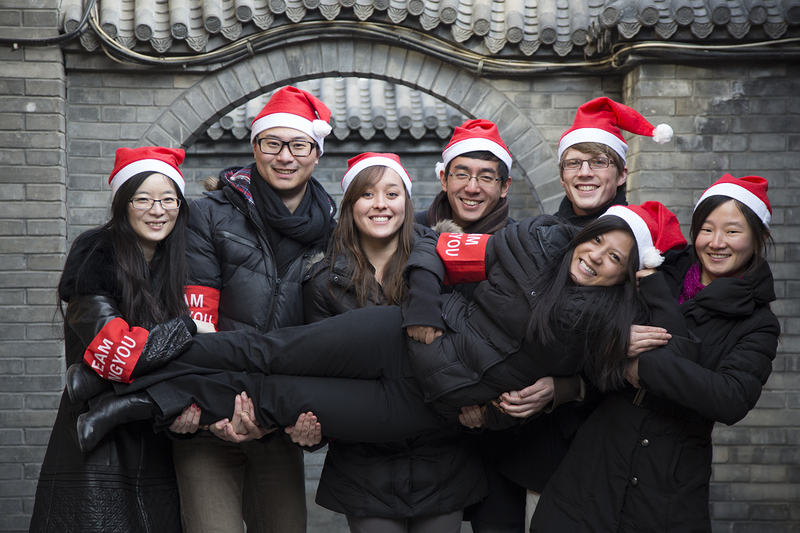 With support from the Ford Foundation, Golden Bridges created and developed “ProjectPengyou.org” in response to this call, so as to connect and serve the broad network of American study abroad programs in China and their student alumni communities.